Glen Cade Pharmacy is a full service pharmacy. Our objective is to provide you with friendly and high quality service administered by professionals that care. We offer a whole suite of services. If you have any questions regarding your health, your pharmacist is often the first and most accessible health care professional you can visit in your community. Not only are pharmacists medication experts, but they are also knowledgeable in the areas of disease prevention, nutrition, fitness, and general health and wellness. Our pharmacists will work with you to make sure that you and your loved ones are at ease and have a complete understanding of their medications. 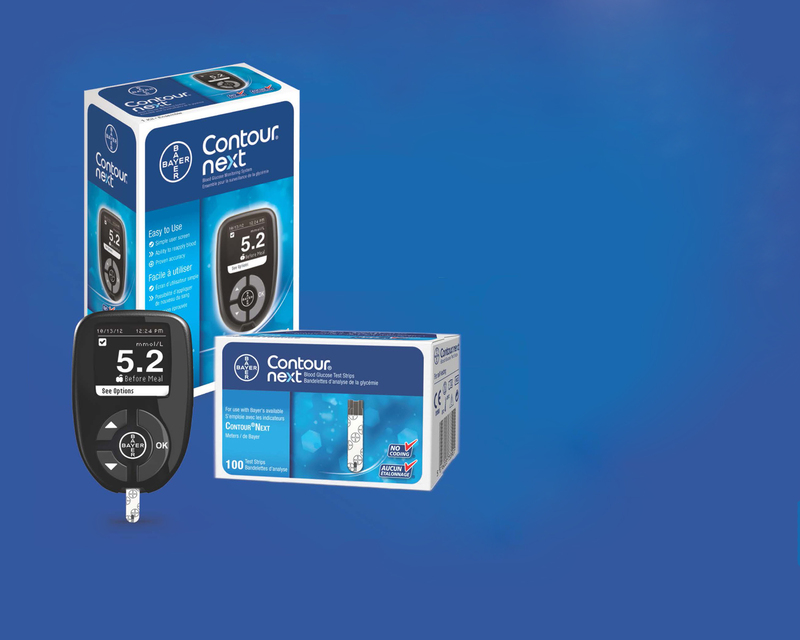 For all our patients who have diabetes, we offer a Diabetes Meds check review where we will discuss your current medications as well as any potential obstacles and successes you may have had in your diabetes management. 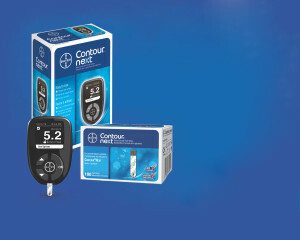 Our staff can also help you to choose the best glucometer to suit your needs. Help us help you. Let’s beat Diabetes together. We would love to see you in our store but we understand access to transportation or getting to the pharmacy can be difficult. We want to make sure that you have access to your medications at the times where you can’t make it to the pharmacy and that is why we will deliver your medications to your front door. Managing multiple medications is no easy task. With all the different instructions and potential side effects it’s hard to know if the medications you take on a daily basis are working as well as they should. There is a way to make sure you´re getting the most from your medications. Glen Cade Pharmacy has a Meds Check program that allows you to schedule a 20 to 30 minute one-to-one meeting with the pharmacist to ensure that you are safely and appropriately using all types of medication. Medications work well if they are taken correctly and at the right time. This can be hard if you or your loved ones take multiple medications. We can help by preparing special packaging that will help you keep track of the timing and the amount you need to take for each of your medications. Glen Cade Pharmacy has a Meds Check program that allows you to schedule a 20 to 30 minute one-to-one meeting with the pharmacist to ensure that you are safely and appropriately using all types of medication.